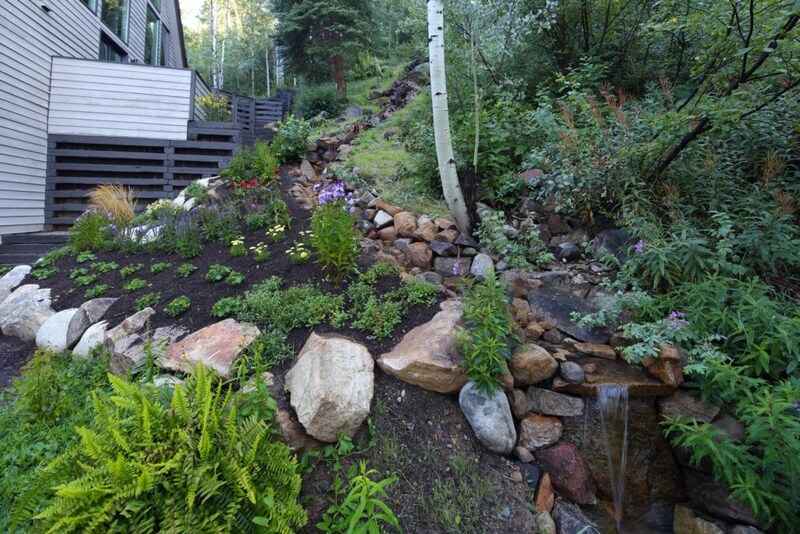 Located on the right end of a Cul-de-sac on Mountain Laurel Court, just east of the core of Aspen. 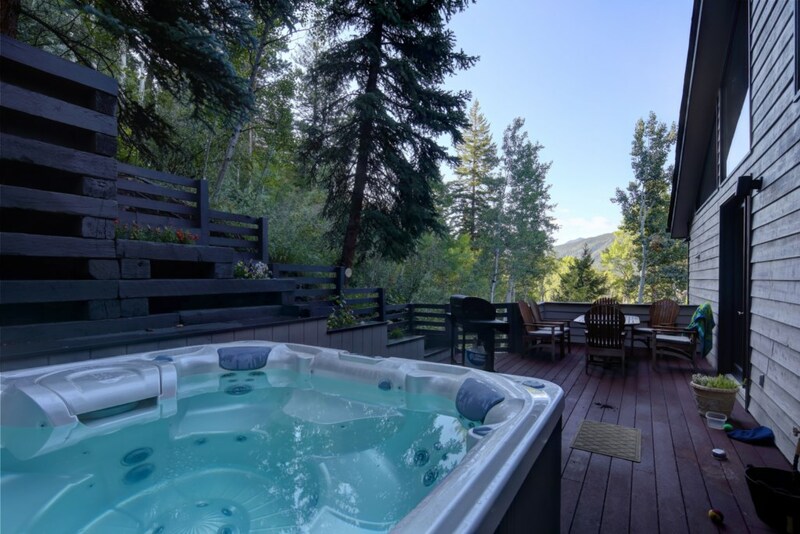 This home looks out to Aspen Mountain and down towards the North Star Preserve. Very Sunny with lots of windows.